For 75 years the Redecker Company has been family owned and operated, and is now in its third generation. 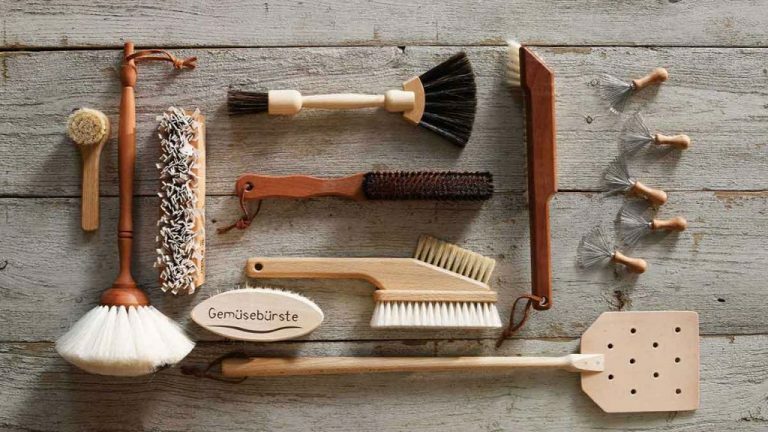 The company was started by Friedrich Redecker who learnt the craft of brush making Soest School for the Blind after he lost his sight at only age four. Through his entrepreneurial spirit Friedrich built up a small company over time and was able to provide for his wife and three sons. When Friedrich passed away at age 72, it seemed that that was the end of his small brush making company as none of his sons wished to carry on the tradition. His youngest son Gernot Redecker and his wife decided they would work off the remaining materials and sell the brushes at a local market stall. All the brushes were sold out during the first weekend of the market stall – more materials were ordered. Soon the little company that none of the sons wished to continue was booming and the Redecker legacy lived on. The company grew quickly and expanded out of the family cellar into a renovated barn and finally into new offices and warehouse space. The Redecker Company was no longer just selling at small market stalls they were wholesaling internationally and exhibiting at the top trade fairs. Friedrich would never have thought his little brush making business would become so big. Erin Franczyk and Rob Grennan wanted to reinvent the way kids ate lunch. They wanted to make lunchtime easier, more inspiring and fun for kids and parents alike. 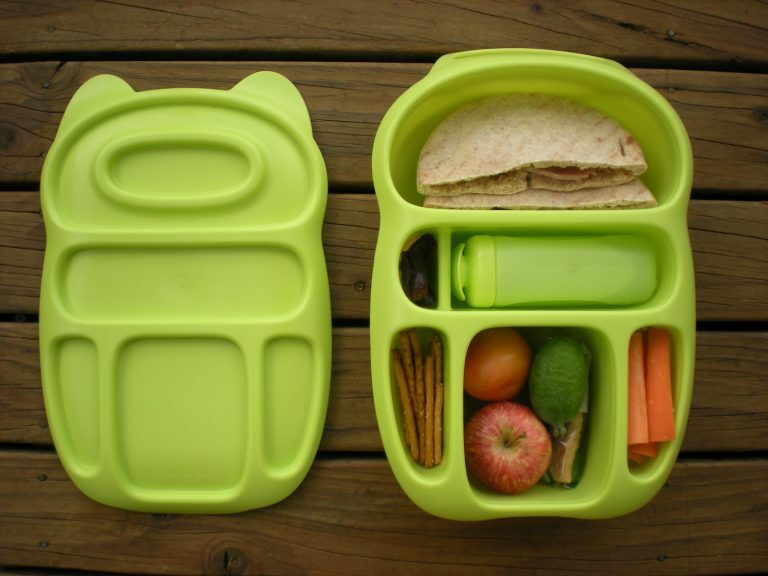 They knew the new lunchboxes had to be sustainable and have a long product life, unlike the disposable lunch bags and containers that have found their way into the school backpack. 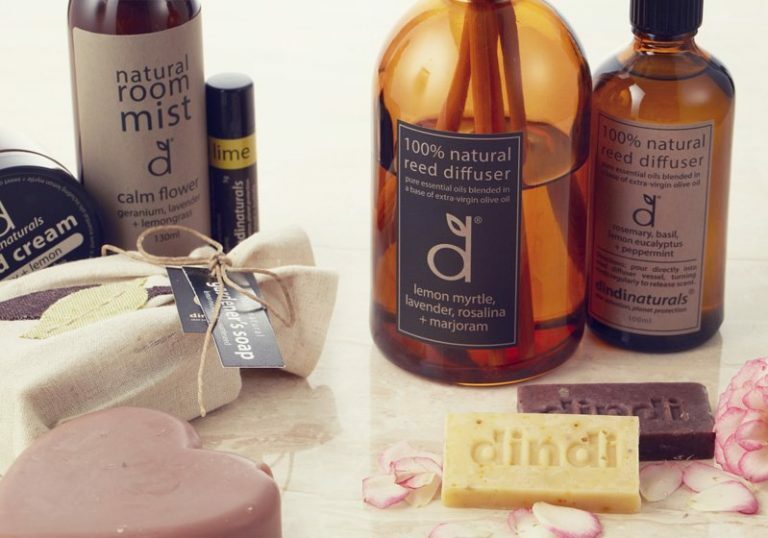 From the beginning Erin and Rob decided to be as transparent as possible about their decisions as a company: how they would produce, ship and get their product to the market – Goodbyn was born. Goodbyn researched kids’ eating habits so that the concept behind their lunchboxes could be brought to life. They put together a team of people who had a unique background in research-driven, modern product design as well as an expertise and design aesthetic that meshed with Erin and Rob’s beliefs. This team of talented people enabled Goodbyn to to make lunchtime smarter and more inspiring. While they started small and have only been in business since 2008 they are now selling their smarter lunchboxes in over 25 countries. Goodbyn was originally an American brand made in the USA, but as the company continues to devote itself to affordable sustainable solutions it decided to move its manufacturing overseas. They are working with well established factories that maintain high-safety standards that are working towards sustainable practices. Goodbyn imports only the forecasted amounts that they will sell domestically in the USA – they ship on demand amounts directly to their distributors around the world from their factories – thereby actually lessening the carbon footprint. Erin’s deep involvement in the disciplines of design research and visual design gave Goodbyn the product and consumer focused design principals that have helped it suceed. Her fluid understanding of human factors and technology provided her an unrivaled sense of what makes a product succeed and fail in today’s hyper-aware consumer markets. As a mother of three children, she has personally experienced the challenges of daily school lunch preparation and been frustrated by the inadequacies of the current products on the market. She also benefits from having her own “in-house” product testing team.